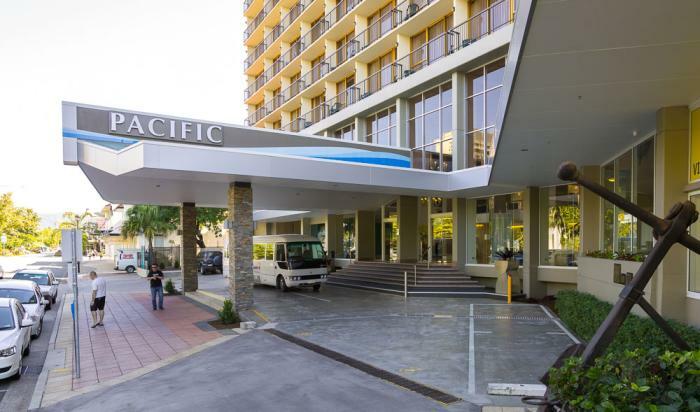 Within a block of the East Fleet terminal, Pacific Hotel Cairns has long been a popular choice in central Cairns, right in the heart of the city. 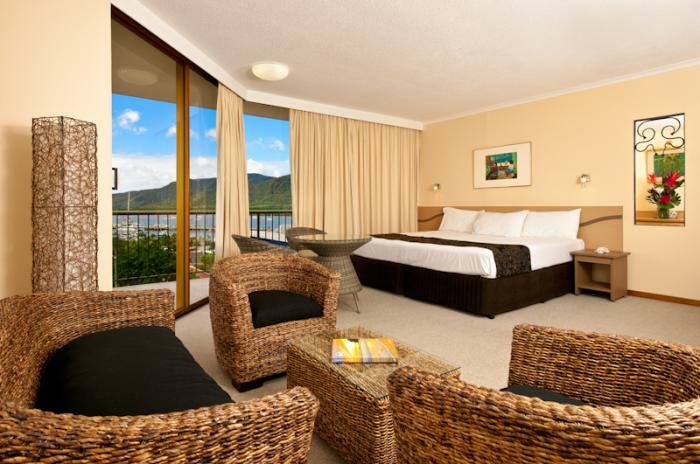 A true international hotel, Pacific Hotel Cairns offers well furnished hotel rooms, each with its own private balcony, and many with Coral Sea views. 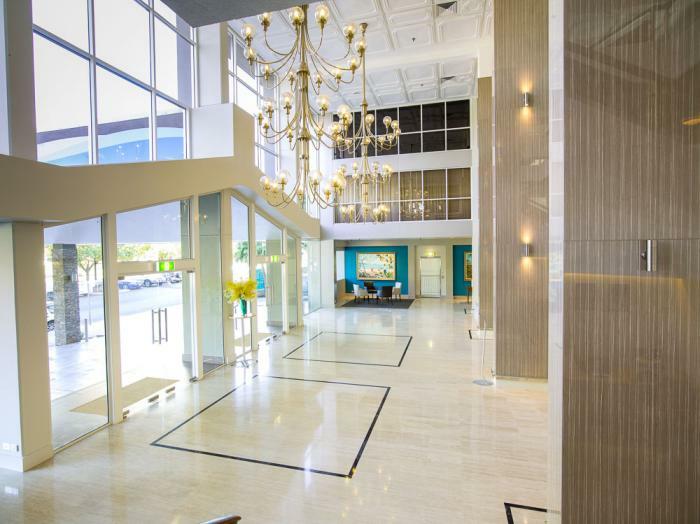 An ideal business hotel, with onsite restaurants and room service, meeting and conference facilities, and Free WiFi in the lobby, with broadband available in all rooms. 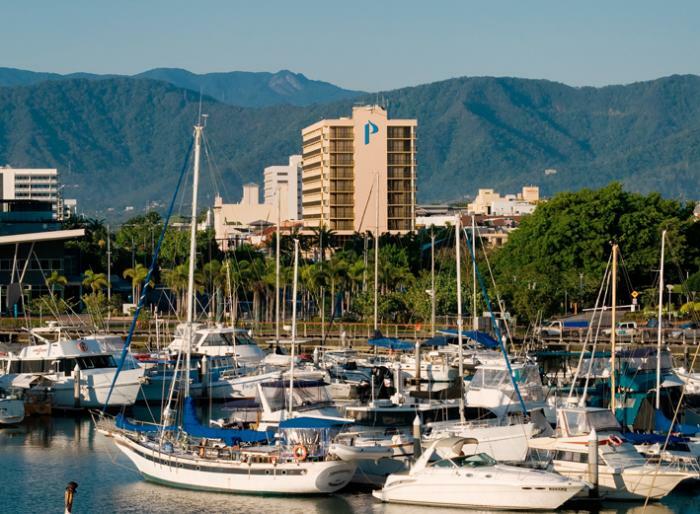 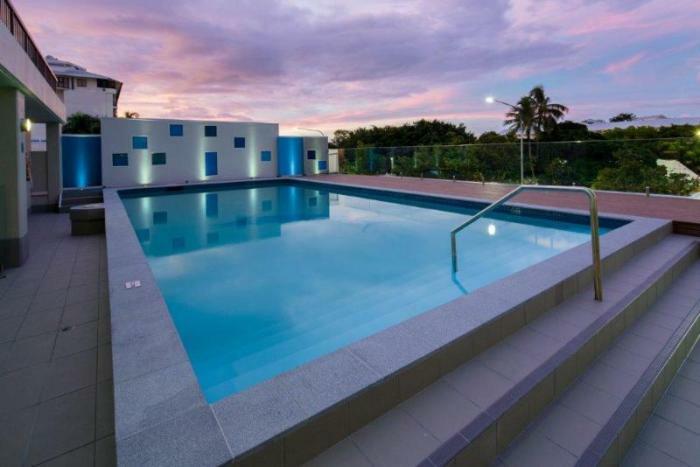 Pacific Hotel Cairns also offers an outdoor pool, hotel bar, free onsite parking and 24 hour reception. 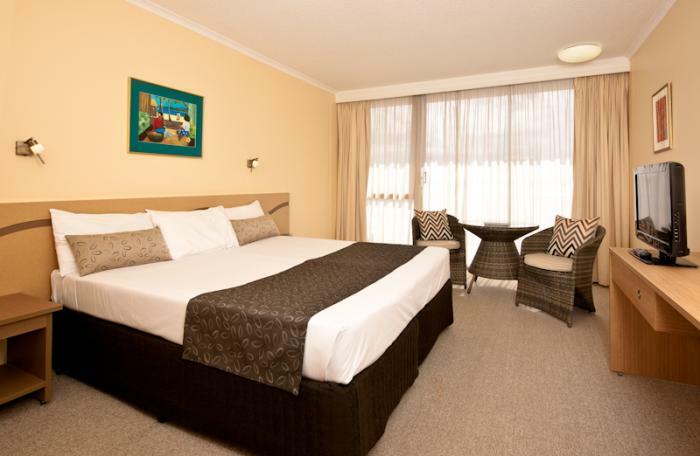 The hotel features Deluxe rooms from floors 4 - 11 facing the Espalanade, and Executive rooms on floors 9 - 11, with mountain or sea views. 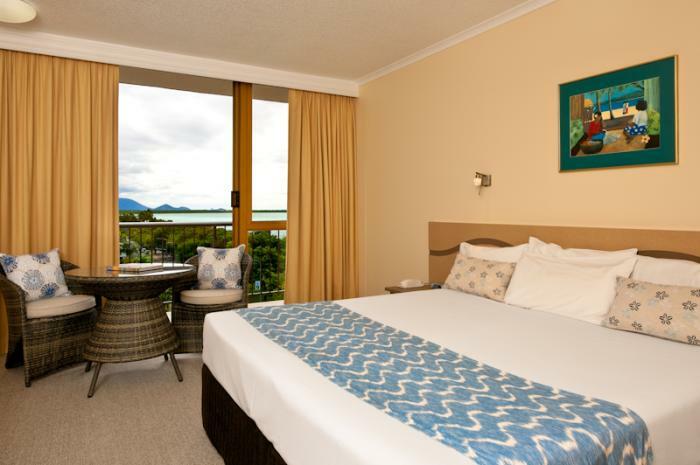 Superior rooms are slightly smaller on levels 6 - 11, with mountain or sea views, and Standard rooms on levels 4 and 5 offers mountain or sea views as well. 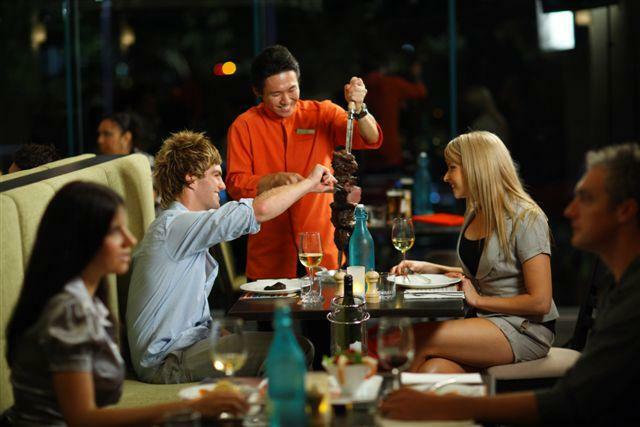 Directions to parking: Complimentary off street secure parking available to in-house guests.